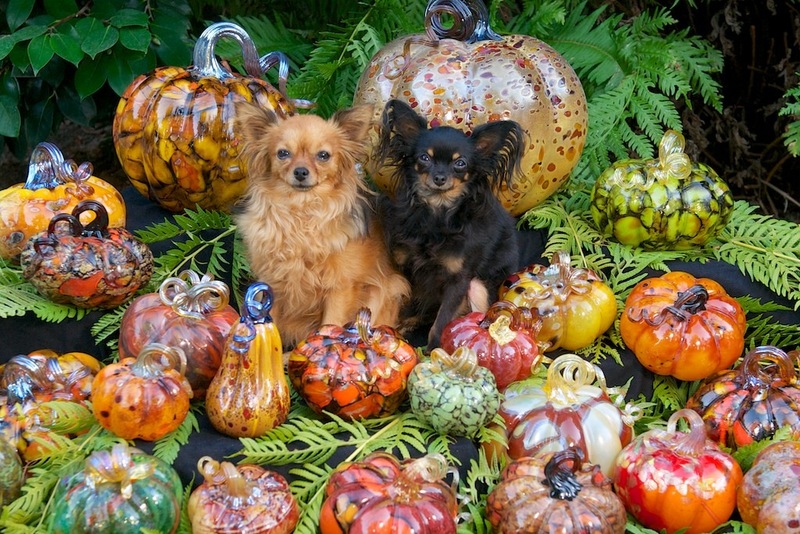 Experience the magic of a glass event that has become a community tradition. Meet the artists! Do your holiday shopping early while supporting local artists and local art programs. Enjoy a day in historic downtown Los Gatos with friends and family. Start your own unique art collection or find vibrant new designs.